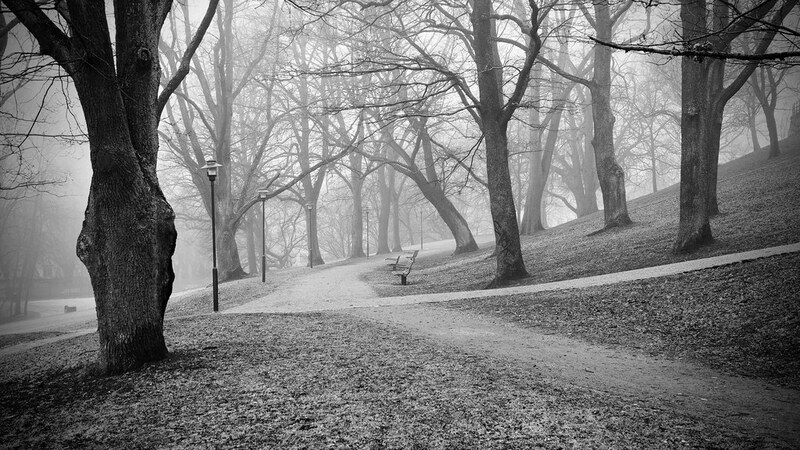 Flickr member theCoffa posted this very nice image of a foggy day in a park in Stockholm, Sweden. I particularly like the trees on the hill on the right and the path coming down. The angle of that hill makes this interesting.